"The Apparel & Clothing industry expo"
Colombia Moda is a 3 day event being held from 24th July to 26th July 2018 in Medellin, Colombia. This event showcases products like The passion for business, fashion trends and knowledge sharing are the three components of Colombiamoda, The Fashion Week of Colombia, an event city imposed within Latin America as representing the whole fashion system in the region etc. 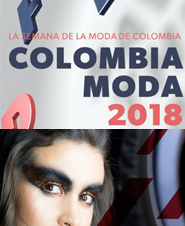 in the Apparel & Clothing industry.Colombiamoda 2018 is the most important fashion trade show in Colombia. The show will be held for a period of three days in Medellin, Colombia. 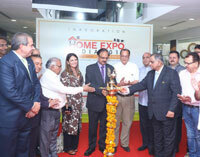 It aims to satisfy the requirements of the global customers and also focuses to fulfill what the customer desire. 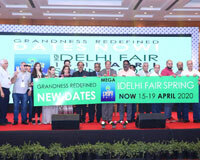 This show has attracted the attention of many well known companies and their presence increases the demand of the show to newer heights of success.